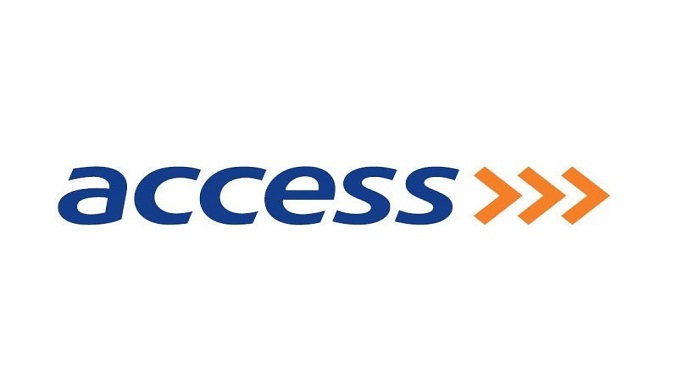 Access Bank Plc yesterday achieved a landmark with the issuance of a N15 billion green bond, the first corporate green bond to be issued in Africa to be fully certified to have met global climate bonds standard. The Five-Year Fixed Rate Senior Unsecured N15 billion Green Bond was awarded an Aa- rating by Agusto & Co, the underlying framework verified by PwC (UK) and the bond was certified by the Climate Bonds Initiative as having met the global climate bonds standard. The offer for the green bonds was achieved by way of a book build which was fully subscribed. The bonds priced at a coupon of 15.5 per cent, with participation from a wide range of asset managers and pension fund administrators. Group Managing Director, Access Bank Plc, Mr. Herbert Wigwe said the net proceeds from the green bond issue would be directed towards financing new loans and refinancing existing loans in accordance with the bank’s green bond framework. He added that the fund would also be used to support projects directed at Flood defense, solar generation facilities and agriculture. “With our pace-setting experience in the mainstreaming of sustainability in our business operations, we are confident that this issue with further help in supporting environmentally friendly investors to meet their investment objectives whilst simultaneously supporting the bank’s customer towards realizing growth opportunities in fast-developing low carbon economy,” Wigwe said. According to him, Access Bank supports the global climate change mitigation and adaptation agenda and seeks to promote responsible green lending globally. The green bond issuance demonstrates the bank’s commitment to sustainable operational practices. He noted that as a pioneer operator, both in domestic and international capital markets, Access Bank views the global drive for responsible and sustainable green financing as an opportunity to raise capital for the creation of assets through climate change financing. “The bank has a strong track record in deploying environmental and social risk management tools, partnering with local and international agencies to deliver a greener outcome from investing activities. Over the last five years, the bank has pioneered various resource conservation programmes in water usage, energy consumption and waste recycling, aimed at reducing carbon emissions,” Wigwe stated. The bank noted that all its sustainability efforts are well aligned with the Federal Government’s Nationally Determined Contributions (NDCs), the UN Sustainable Development Goals (SDGs), the Economic Recovery and Growth Plan (ERGP) and Vision 2020:20. The management of the bank noted that the quality of the bank’s contributions to sustainable financial practices is also evident in the increasing local and international awards and accolades received, which include – Karlsruhe Sustainable Finance Award for Outstanding Business Sustainability & Outstanding Sustainability Leader (2018); Euromoney Award for Africa’s Best Bank for Corporate Social Responsibility (2018); Global Finance Awards for Most Sustainable Bank in Nigeria (2018) and Central Bank of Nigeria Sustainability Award(s) for Sustainable Bank of the Year (2017). The management of Access Bank had, in anticipation of the issuance, launched the Nigerian Green Bond Market Development Programme in June 2018, in partnership with FMDQ OTC Securities Exchange and the Securities and Exchange Commission (SEC).